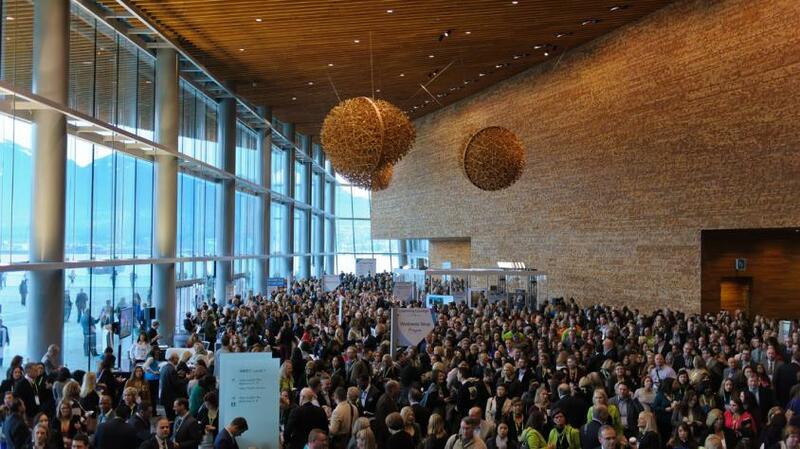 New Report proves Citywide Conventions increase occupancy, ADR and REVPAR. A new Tourism Vancouver report shows citywide conventions have a significant impact on occupancy, Average Daily Rate (ADR) and Revenue per Available Room (RevPAR) for both large (over 300 rooms) and small (less than 300 rooms) hotels in Vancouver, particularly during non-peak season months. Based on an analysis of 2016 data, average hotel occupancy increased by 12.5 points for large hotels and 8.4 points for small hotels during citywide conventions comparted to other periods. Meanwhile, average ADR increased by over 7% for (both large and small hotels), and RevPAR was up by over 22% for large hotels, and 17% for small hotels during citywide days. The full report may be accessed on the Member’s Extranet. We thank the VHDA for being a partner and sponsor of this report.